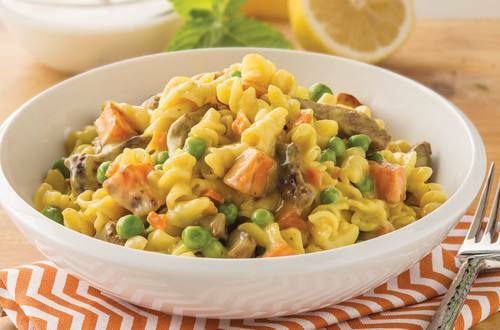 Try our tasty curry pasta for yourself with our easy to follow recipe. Prepare and cook a meal for the whole family in just 20 minutes. Servers 3-4.